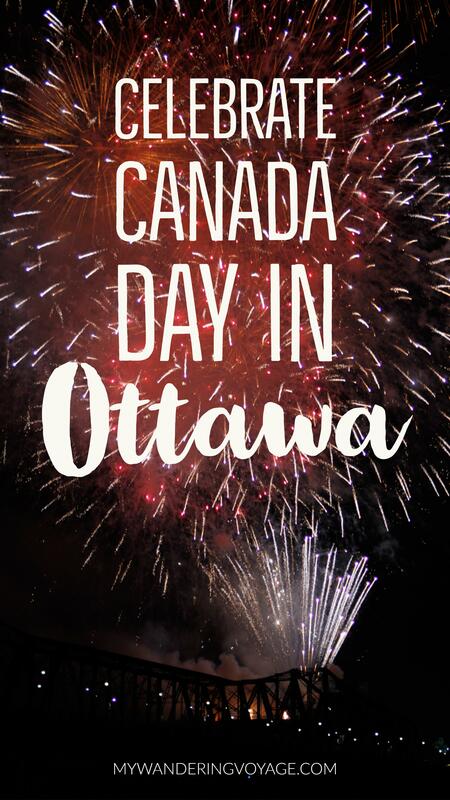 I knew it would be a crazy idea, but I wanted to celebrate Canada Day in Ottawa this year. Living nearly 8 hours away, it would be a quick trip, but I knew I had to do it. I had to celebrate the 150th year since Confederation of Canada in Ottawa. 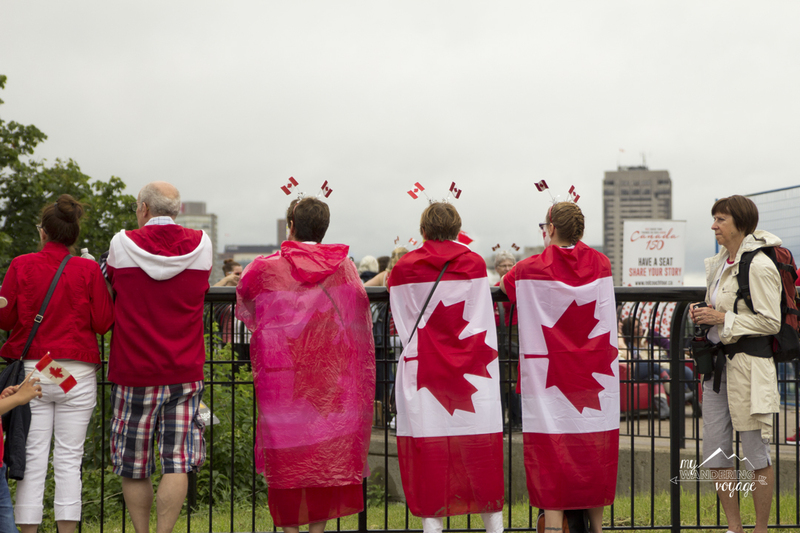 Ottawa is Canada’s capital – not Toronto like many people think. It’s a clean and well-aged city. While it wasn’t the first capital city in a land that dates back thousands of years, but it became the capital when Canada became a country in 1867. It was no secret that 2017 is a big year for Canada. The 150th year is a significant milestone. For me, I have celebrated Canada Day almost every year in my hometown. It’s small, but it puts on a good show. There is something so generous about celebrating your country in a small town. 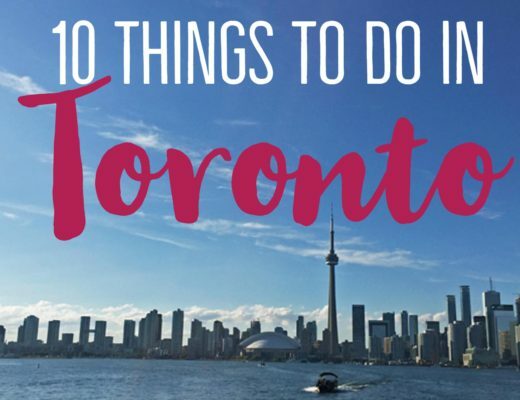 The decorations may not be as lavish, and the entertainment isn’t A-listers, but the Canada is celebrated just as passionately as large cities. But Ottawa was on my mind. I knew at the beginning of 2017 that I wanted to celebrate my country is a big way. I jumped on the VIA train and chugged my way to the capital. With the state of the world as it is, the security on Parliament Hill was tight, very similar to an airport. The special Canada 150 celebration would mean that there were going to be hundreds of thousands of people who were like-minded. 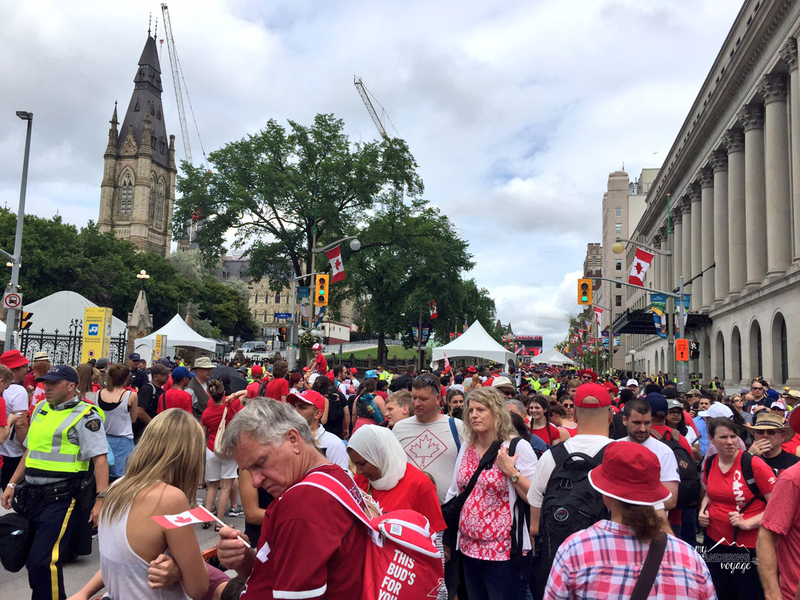 Busy, crowded and line ups out the wazoo, Canada Day in Ottawa was no easy task. But at the heart of all of that, was a country proud of its history and ready for the future. There were hundreds, if not thousands of Canada Day celebrations across the country, but in Ottawa, there were three main locations for events throughout the Friday, Saturday and Sunday. (We were lucky that Canada Day fell on a Saturday this year). Those locations were Downtown Ottawa (which includes Sparks Street, the National Gallery and Major’s Hill Park), Parliament Hill, and Gatineau, Quebec. 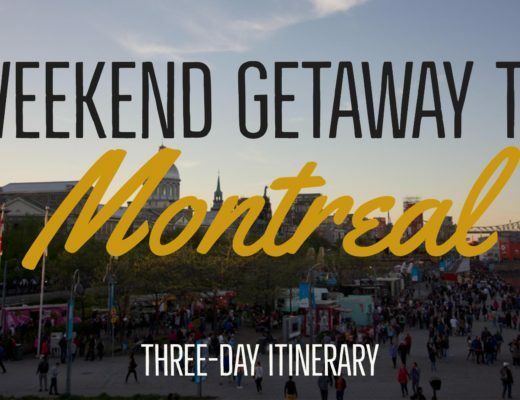 (including Canadian War Museum and Jacques-Cartier Park). 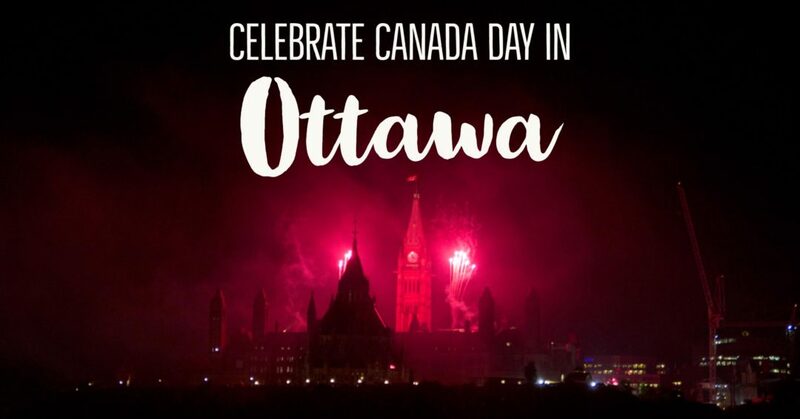 Celebrations on the Hill included musical performances by Alessia Cara, Walk off the Earth, Serena Ryder, Gordon Lightfoot and much more, as well as speeches from Prime Minister Justin Trudeau, Governor General David Johnston and Prince Charles. New Canadians also received their citizenship in a special ceremony on stage. In the Downtown area, Sparks Street, a pedestrian street, offered lots to see and do. Major’s Hill Park was another attractive location with exciting entertainment, food and musical performances all weekend long. 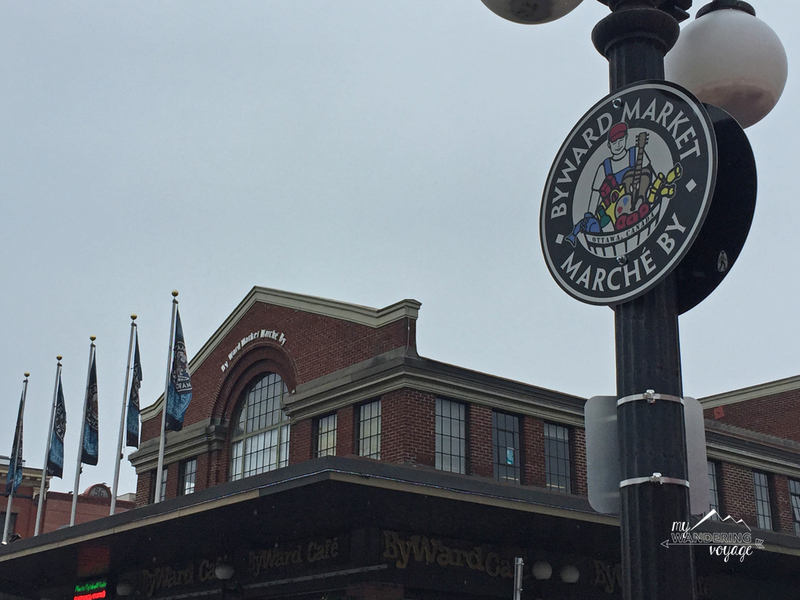 At the Byward Market, you could explore every province and territory with the Inspiration Village. And Jazz took the stage at Confederation Park. Across the river in Gatineau, the Canadian Museum of History held a grand opening of the Canadian History Hall with Prince Charles as the special guest. There was also entertainment and interactive shows to jump into at the museum. It was nearly impossible to get onto the Hill on July 1. The lines were incredible and snaked through the road and around blocks. But I stuck to plan of having no plan at all. I would make decisions on the fly and go where I could when I felt like it. I was able to hit almost every area that was celebrating. To truly celebrate the glory of Canada Day, you should don the red and white. Get decked out in “I <3 Canada” shirts and wear the flag with pride. Many people give out paper flags to stick in your hair or wave with enthusiasm. Maybe paint your face or decorate with temporary tattoos. How you choose to show off your pride is up to you. In Ottawa, expect to see a sea of red and white. Before Canada 150, it was easier to get up on the Hill to see the party. But the party’s worth seeing. For those lucky enough to get onto the Hill this year, they were able to see the Prime Minister, Prince Charles, some wonderfully Canadian musical acts in a beautiful setting. Our current Prime Minister celebrated our diversity, our landscape and our people in the Canada 150 speech. Canadian art doesn’t have the lengthy history of many European and Asian countries. Still, our art is powerful. 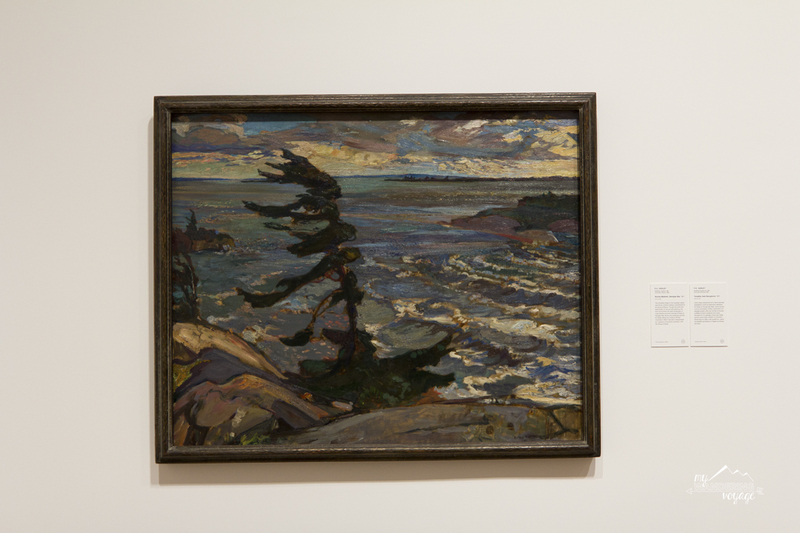 Seeing the Group of Seven and Emily Carr’s work in all its glory at the National Gallery of Canada is worth it. Beside the Gallery is Major Hill’s Park, another area that was set aside for Canada Day celebrations. Sparks Street is a fully pedestrian street that is host to shops, vendors and eateries. 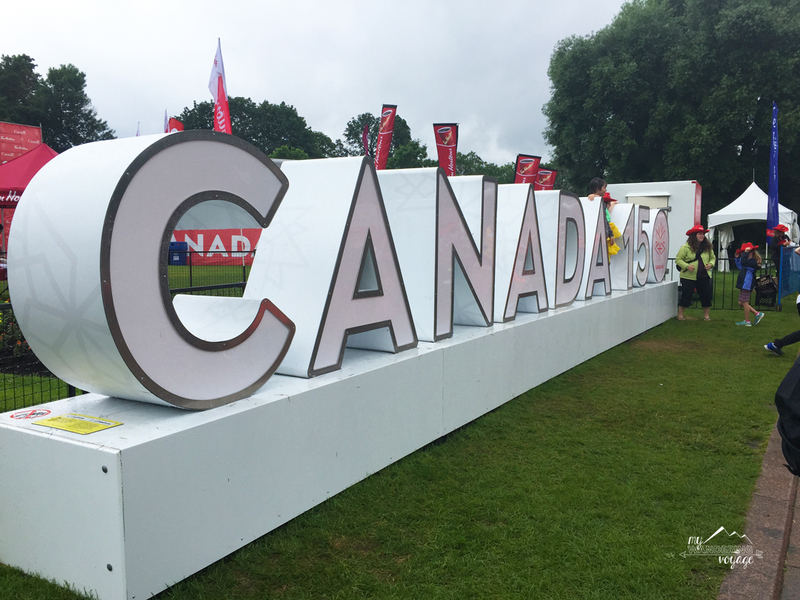 At the Byward market during the Canada 150 festivities, you could explore each province and territory in the Inspiration Village as well as the permanent shops. One of the most quintessentially Canadian things to do in Ottawa is enjoying the delicious beaver tail. 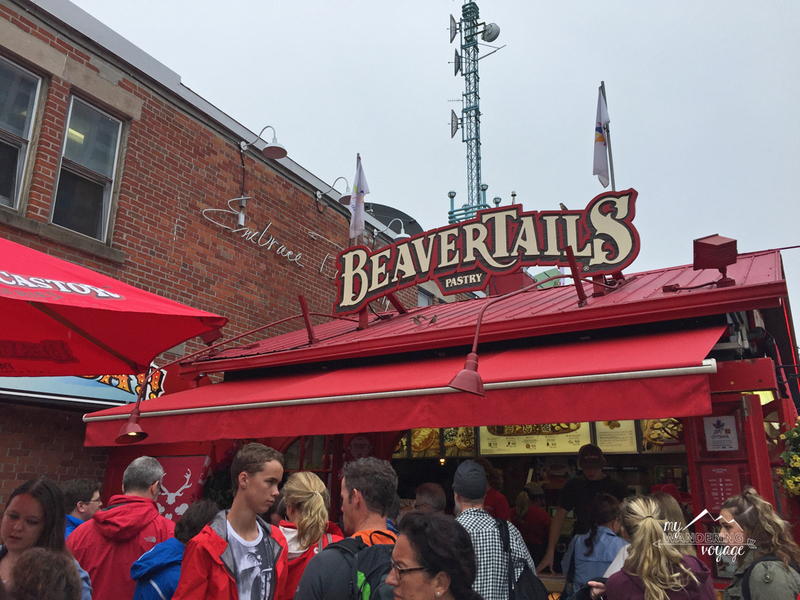 On Canada 150 there were many pop-up “Beaver Tails” street shops, but you can go to the permanent “Beaver Tails” eatery at the Byward Market. (Don’t worry it’s not a real beaver tail, but more like a stretched doughnut). 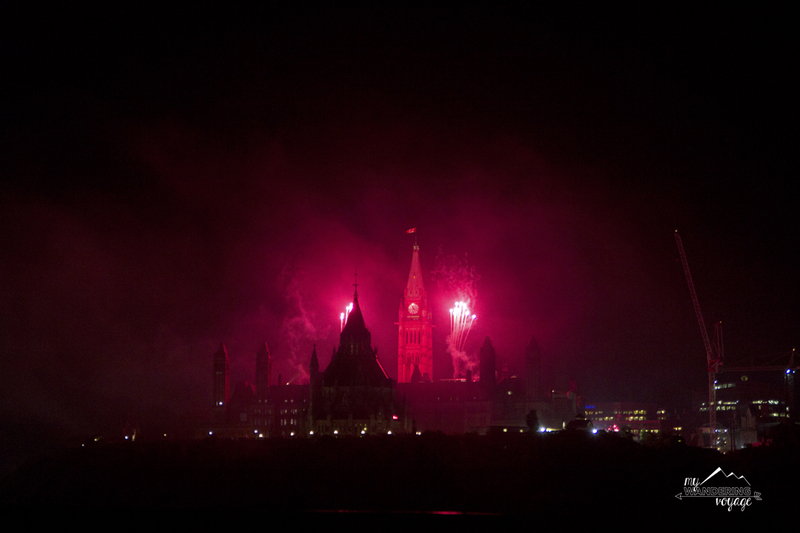 To wrap up Canada Day in Ottawa, take a chair and enjoy the fantastic fireworks show. With the size and length of the fireworks, you can see them from many places in Ottawa and Gatineau. For Canada 150, I took a spot front row at the park behind the Canadian Museum of History in Gatineau, giving an unobstructed view of the Alexandra Bridge and Parliament Hill and the fireworks that lit them up. 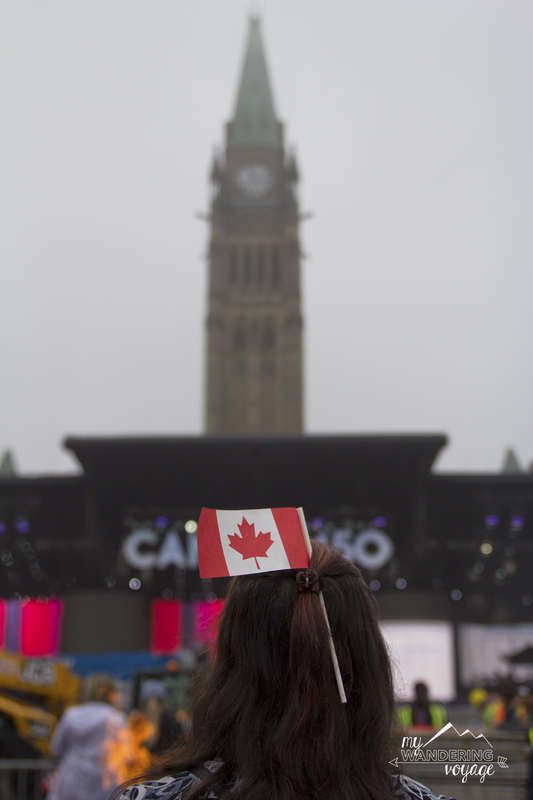 I am so glad to have had the chance to see Ottawa on such a big day to celebrate the True North, Strong and Free with many other Canadians. Q: How do you celebrate your country? Any traditions?